Almost every church and Bible study group will experience a slight downturn in attendance between Mother’s Day and August. It’s the time of year when school comes to a close, families take several weeks of vacation, kids go to grandma and grandpa’s house, and youth ball teams travel and participate in weekend tournaments. In addition, beaches and amusement parks tend to attract people for the weekend, and our Bible study groups are left feeling rather empty compared to spring attendance levels. Some churches have even begun canceling groups for the summer, giving people a break and recognizing that attendance is going to be sporadic anyway. Whether your group meets year-round or it’s one of those groups that take the summer off, here are three ways to make the most of the summer slumps. 1. Serve together – Summer presents plenty of opportunities for Bible study groups to serve together. Sharing an experience like Vacation Bible School or another community-centered ministry activity (soccer camp, day camp, etc.) is a great way to build the bond between your group members. Would you consider asking your people to invest a week of vacation in serving kids from your community, knowing they will grow in their relationships between one another, too? 2. Play together – It’s important for adults to enjoy fellowship and party opportunities, and summer is a great time to head to outdoor concerts (often free), baseball games, or the lake. Make sure that your group has one fun monthly activity in each of the summer months—June, July, and August. Be sure to invite all of the prospects for your group, plus every associate member who is serving as a group leader for kids or students! 3. 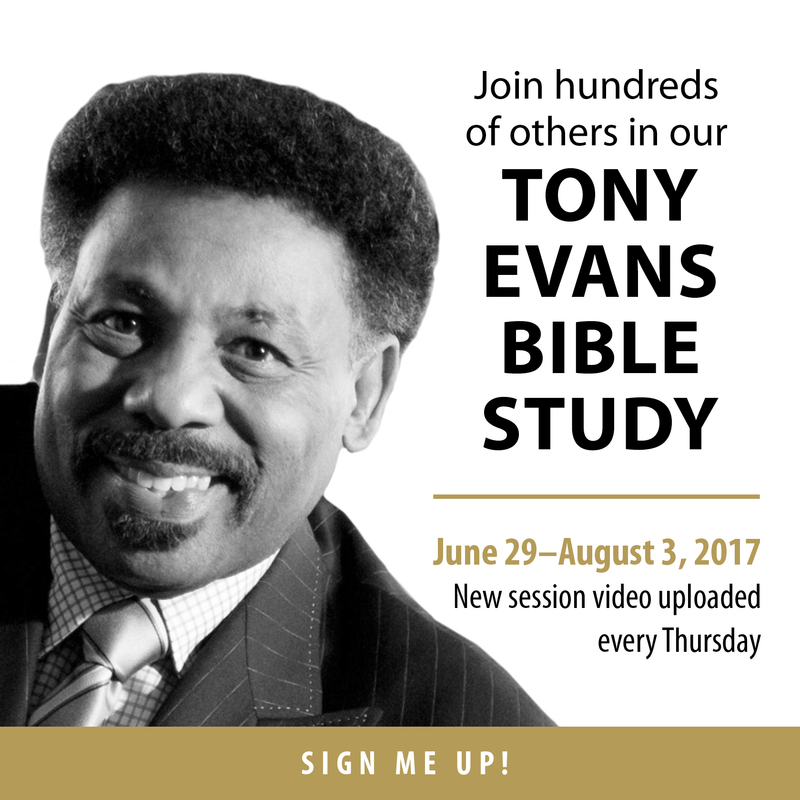 Study together – The summer months are a good time for your group to go deeper – so don’t waste those 90 days! 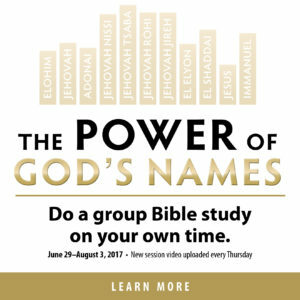 Host a Bible study on a weeknight at a group member’s home. Have a meal together (or at least some hefty snacks!) and pick a topic to study that interests your group. It’s one that you might not normally tackle on Sunday, but it can be covered in 8-12 weeks at someone’s home. These kinds of short-term studies often have homework in between sessions, but that’s a great way to invest time during the summer. If you do these three things, you’ll be well on your way to re-launching your group in August when everyone’s back from summer travels and activities. Summer is a fun time, so make those months work for your group, and make the most of the summer slumps! Not following this blog and you’d like to? Go to kenbraddy.com and sign up in a flash. Your email address is all that’s needed – and it’s never sold or given out for any reason. You can unsubscribe at any time. Every holiday is an opportunity—an opportunity to get a group together to play and laugh together. And when groups play and laugh together they are much more apt to communicate openly and honestly during group meetings and care for one another in substantial ways. Do an adult scavenger hunt (this can be really fun!). Do an end of the summer day trip to the lake or beach. Go to a Labor Day concert. Go camping (it is a three-day weekend.). If someone in your group is running a marathon (there are many this weekend), make a day of it with the group. Be there to cheer the runner on at the finish line. Go canoeing or on a white water rafting trip. Meet at an outdoor restaurant for dinner. No matter your stage of life or the life stage you lead, everything changes in the summer. Days are longer, the temperature is hotter, school is out, and vacations are on. So maybe your small group format should change, too? Many churches choose to suspend groups altogether during the summer, but that doesn’t have to be the case. Here are a few ideas for bringing some variety to your small group ministry during these slower months. 1. Build groups around hot topics. Summertime is a great time to offer group studies that focus on hot topics or current events. This summer, one cannot escape the growing political tensions leading into the presidential election, so you may want to consider having your groups go through a Bible study about navigating this climate as a Christian. A couple of options include Russell Moore’s Onward and David Platt’s Counter Culture. Both studies help us better understand how our identity as followers of Christ should impact our relationship with the social issues we face today. 2. Offer gender-based (or mixed-gender) groups. 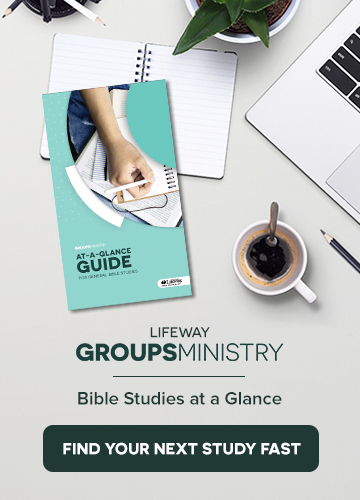 If your groups are typically co-ed, summer is a great time to offer gender-based groups that study passages of Scripture or discipleship books related to a specific gender. On the other hand, if this is the norm for you year round, then maybe you should consider mixed-gender groups during the summertime. Either option gives your group members the chance to meet new people and experience a new dynamic of small group life. 3. Make your groups missional. With more flexibility in people’s summer schedules, another option for your group ministry is to structure your groups around on-going service projects. Partner with local ministries to find ways to get your people serving others together. Opportunities include everything from hosting VBS camps in area neighborhoods to volunteering with a homeless shelter or a local food bank. And the more you can involve the families in your church, the better. If your groups needs some inspiration to serve, consider pairing service projects with a study of the new Bible study The Insanity of Obedience, which releases July 1, or The Mission, both of which help us learn how to live on mission for God. Whatever you choose to do with your groups this summer, our prayer for you is that it will be a time of rich discipleship and engaging fellowship as you rest and gear up for the fall. The dog days of summer. Those hot, sultry days of July and August. For many of us, it’s a period when we slow down a bit (“It’s just too hot to do anything”) and there are not a lot of activities. Many people use the time to squeeze in a trip or vacation before the full force of fall activities and school arrives. These can also be the dog days of Bible study. Attendance may be highest at the movie theater because of summer blockbusters, but attendance is often at its lowest in our groups and classes. Many churches even drop their ongoing classes and groups during these days. For those of us who are leading a group in July and August, it is tempting to coast a bit. But let me offer some ideas on how to use this time. 1. Give it your best. Attendance in your group may be low, but you should still give your group the best preparation you can. I’ll admit it can knock the wind out of your sails if you’ve put in a lot of study and planning only to have half your group (or less!) show up. (I had one occasion when only one person came!) Let that happen several weeks in a row, and we are tempted to slacken in our preparation and leading. I’ve learned, though, that if even only one person comes to the group, I still need to give it my best. Transformational teaching can still occur. To slack off communicates that the small number of people who came are not as important as the ones who are absent. 2. Connect with visitors and potential group members. Sure, we should be building relationships year-round, but summer is a time when many people move to new jobs and cities. Your church may experience a bump in the number of families looking for a new church home. Take advantage of that. Invest time in them and pull them into your group. 3. Gear up for the Fall. A slower church calendar during the late summer months can allow you time to plan for a big launch in the fall. Read and/or attend some Bible study training. Evaluate the area where your group meets. Do you need to do some spring cleaning in late summer? Get others in your group on board to do some heavy promotion and contacting to launch your group strong in the fall. Consider launching a new group. Maybe it’s time for the members of your group to divide and conquer. Work with someone in your group who can launch a new group, or mentor someone to take over the reins of the current group so you can lead the new group. 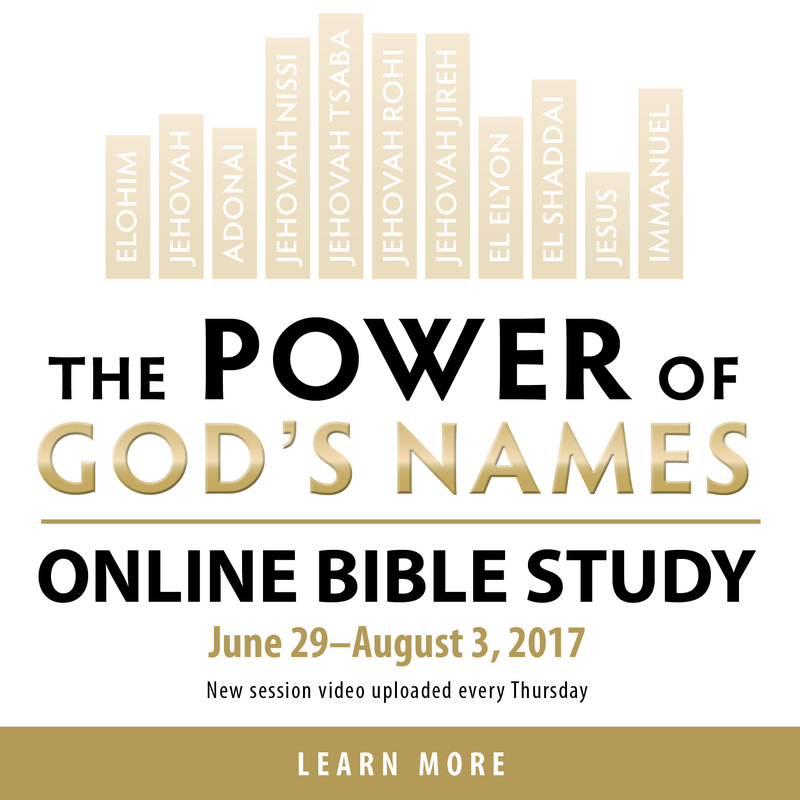 The dog days of summer do not need to be the dead days of Bible study! Every year when summer rolls around, we can’t help but feel like we’re back on summer break, even if our 9 to 5 work schedule doesn’t change a bit. The sun, the vacations, and the longer days are good for our souls. For many of you, summer also means a break from leading or hosting your small group. (And let’s be honest, that break is a well-deserved and much needed one!) Just because you aren’t meeting regularly with your small group doesn’t mean you should lose touch completely, though. Take this summer break to build in some fun and continue to strengthen the bonds of community you formed throughout the year. The people you are ministering to work hard every day, and whether their work involves heavy labor, cubicles, or chasing toddlers, summer break is never really summer break. The ups and downs of life don’t stop when your group year ends, so make it a point to stay connected over the summer months. You still need one another. Go to the lake or go camping. Try out a new restaurant in town. Play softball, kickball, volleyball, etc. Throw a birthday party for all the summer birthdays in your group. It really doesn’t matter what you do, it just matters that your primary objective is togetherness and fun. Proverbs 17:22 tells us very clearly that “a joyful heart is good medicine, but a broken spirit dries up the bones.” There are way too many dry bones and broken spirits all around us—we all could use some joy instead. And one last thing—have fun yourself! You need it as much as they do. Summer is right around the corner, and countless churches are facing the same question: What are we going to do about small groups this summer? It’s a question that matters to small groups ministry professionals, and more importantly, to small group leaders. Often, we do one of two things: (1) cancel our groups over the summer, or (2) forge ahead as if nothing has changed from the school year. Both of these approaches have major drawbacks. When we cancel our groups, we abandon the one thing that drives the dual engines of community and spiritual growth in our churches. And we do this during the time of the year when more people than ever are looking for a new church home. If we just push through the summer with our weekly meetings as if it’s the fall or spring, we fail to take seriously the change in mentality that happens when school lets out. At best we will have about 25-30% attendance at our group meetings because people are not up for weekly, long-term commitments over the summer. Small group leaders need a summer solution that offers discipleship and community but also takes seriously group members’ intermittent availability. I’d like to share one solution that we tried when I was a small groups pastor that worked really well. I hope this is helpful to you small group leaders out there in the trenches, as well as those of you who serve on church staff teams. 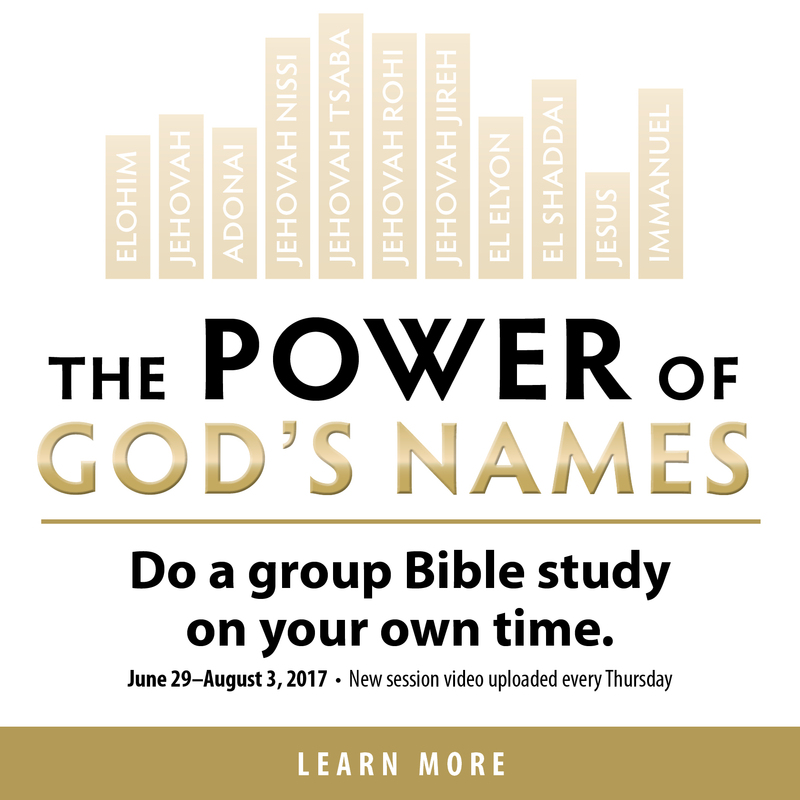 During the school year, we would do weekly Bible studies in our groups. But when the summer rolled around, we changed that up. We chose three “hot topics” that would be intriguing and timely. For example, one of them was entitled Responding to Islam like Jesus Would. For that topic, we filmed an interview with an expert on witnessing to Muslims. We also did one entitled Questions Every Christian Should Be Able to Answer. For that one I reached out to Mary Jo Sharp at Houston Baptist University, and we filmed a great dialogue on basic apologetics. 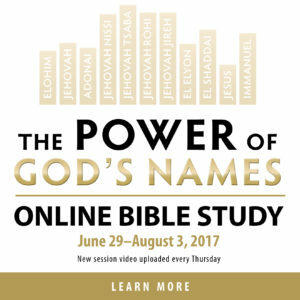 A timely topic for this summer might be something like How Would Jesus Vote? For existing groups, we asked them to meet just once a month over the summer to address the three topics. We provided them a link to the videos so they could watch them as a group and discuss. For people who were not already in a group, we hosted a corresponding on-campus event where we showed the videos and people had conversations around tables. We did not ask people to sign up beforehand; we just told them to show up if they were interested. We provided dinner and childcare, and some of these table groups launched into home-based groups in the fall. Because the topics were intriguing and timely, people attended because they were curious. Because there were only a handful of meetings, people prioritized them and attendance rates were higher. Because each meeting covered a standalone subject, there was no barrier to attendance if someone missed the previous meeting. With week-to-week topics, people are not motivated to attend if they have missed meetings. They feel behind on the material. Because there was an on-campus option, we easily plugged people into groups who were not in a group before, as well as people who were visiting the church over the summer. We raised up some new small group leaders who started out as table discussion leaders at the on-campus event. With this summer approach we were able to create community around important spiritual conversations, while also taking seriously the different mentality of the summer. If you are a small group leader, I encourage you to consider something like this over the summer. You can find the material anywhere: articles, blog posts, books, YouTube videos. It doesn’t have to be an in-house video curriculum like we produced. Just find an interesting topic that would be a jumping-off point for group conversation. You’ll motivate your group members to show up, and you’ll offer something fresh that will propel your group back into the week-to-week meeting schedule when the fall rolls around. Whether or not this sort of approach works for you, I encourage you to think creatively about your summer groups. You never know what God might show you! Ryan Lokkesmoe (PhD) is the Lead Pastor of Real Hope Community Church in the Houston area. He earned his Master’s degree in New Testament at Gordon-Conwell Theological Seminary, and his doctorate in Biblical Studies at The University of Denver. Ryan is the author of Blurry: Bringing Clarity to the Bible, and has written for LifeWay and Relevant Magazine. He and his wife Ashley have been married since 2006, and have two children. Follow Ryan on Twitter (@RyLokk) or on his blog (reverbs.weebly.com).